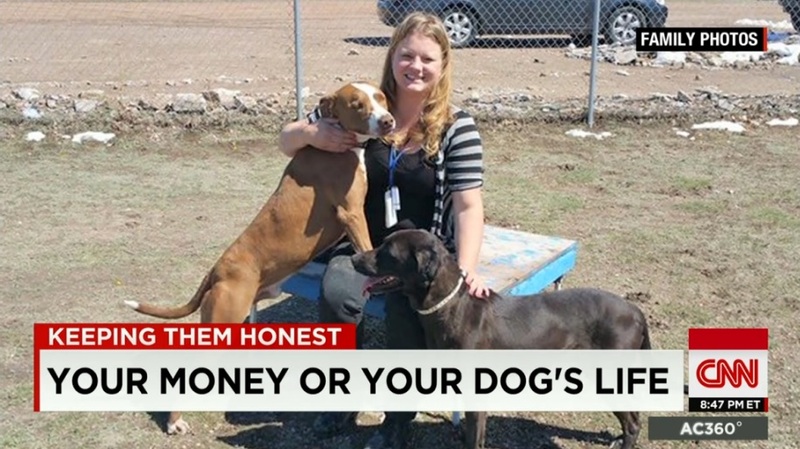 Here is a story by CNN showing how corrupt animal agencies such as animal control, animal shelters, humane societies, ect uses it’s citizens loved & well taken care of pets to generate their city income. It was released that the DOJ found Ferguson city officials to be purposely targeting certain citizens to use to generate income and that is what these “animal agencies” across the United States are doing. It is clear that the DOJ needs to step in and investigate every animal agency and start replacing these officials and impose a fine equal to the amount they extorted out of it’s citizens, and include jail time for animal exploitation, animal cruelty, ect. The only true way to stop this to do away with fines, jail time (since private prisons make money from each inmate) being able to sell pets under the guise of “adoption fee’s”, and if need be, close them all down until all the loopholes they’ve been exploiting are closed. Fire & ban all directors, prosecutors, judges, & mayors who are part of this. Listen to this family who spent 11 thousand dollars to save their pets, escape false charges, ect.